Welcome to the A Paper Pumpkin Thing Blog Hop! This blog hop is brand new and was generated from the excitement of the April 2017 A Sara Thing Limited Edition Paper Pumpkin kit. I am so happy that you have joined us! It likely comes as no surprise that I have created a scrapbook page. This limited edition kit has bold colours and designs. I immediately knew what photos to document. This week my 6 year old daughter got her hair coloured for the first time. After she got it done, we realized that it looked exactly like the trendy Starbucks Unicorn Frappucino. Whenever I start a page I tend to start with a white background and then start adding elements. It was easy with the kit because everything already co-ordinates. The kit comes with water colour pencils so I coloured some of the resist water colour paper in melon mambo and tempting turquoise. That's why kits are awesome. If you want more information on My Paper Pumpkin monthly subscriptions please drop me a message. 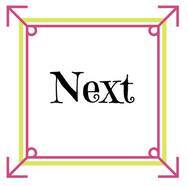 To be entered into a drawing for a FREE "A Sara Thing" Paper Pumpkin Kit, you must leave a comment on EVERY blog. Drawing closes on Saturday, April 29th at 9 PM EST. The winner will be announced on Monday, May 1, 2017. Until then, make sure to hop along to Monika Davis. Shes a new friend of mine but I've been following her for awhile. She will definitely blow your mind. Did you get lost? Are the links broken? Catch up here! 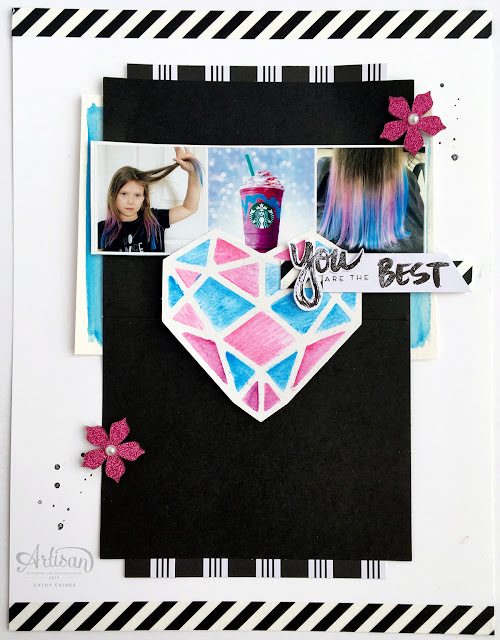 Great layout and pretty hair! Oh, goodness! This page is soooo fun!! Love how your daughter's hair turned out! It's funny how we see the world in matching SU colors! Great page! Love the card colors AND the hair colors! Soooo cute! These colors are beautiful! I love it when a crafter keeps track of the time! Now I know I can make it!! The story made me laugh. Great way to save it. Love her hair! Love Starbucks! Not sure my grandson's would let me try this with their hair. Beautiful layout. So cute! Great memories you created!! I love it when I get a product that speaks to me the way this kit did to you! It was meant to be the paper and embellishments for those photos. It turned out great! Wow the hair, the gem and the Unicorn Frapucino -a little girl's dream. Loved the layout! Adorable!! What a great layout for a scrapbook page. I bet she's as sweet as that frap! Love your page! This was a great way to use the PP kit. You are right - the colors do perfectly match the hair! Cute layout. Your daughter's adorable! And love her hair, not to mention the layout! 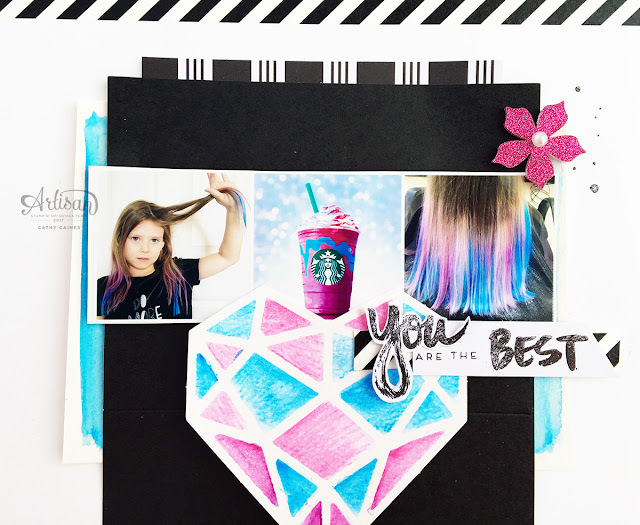 Hi Cathy, You must have such a creative mind to realize that the Frappucino at Starbucks looked like your daughter's new hair dye.... and then you made a card to match! Now that IS creative!! I love your card, by the way. You thought up a great alternative idea. Now I'd love to see what color your cat is!